Officials in the UK say the country’s parliament will vote on the final deal with the European Union before the country has left the bloc. The statement clarifies an earlier one from a minister who said politicians may be denied a vote until after it has left. “Once the deal is agreed, we will meet our long-standing commitment to a vote in both Houses and we expect and intend this to be before the vote in the European Parliament and therefore before we leave,” a spokesman for Brexit minister David Davis said in a statement. Britain wants an outline agreement with the EU by the first quarter of 2018 on the transitional arrangements that will apply temporarily after it leaves the bloc, Davis said earlier on Wednesday. Davis had angered some lawmakers by suggesting they might not get to vote on a Brexit deal until Britain has alread left the EU. 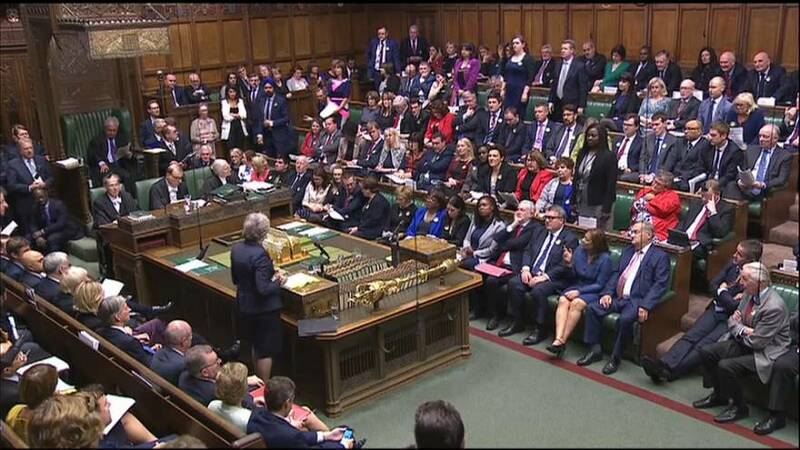 Discontent among lawmakers could be problematic for a minority Conservative government already struggling to get Brexit legislation through parliament. Prime Minister Theresa May is seeking a so-called implementation period of around two years following the UK’s departure from the EU in March 2019. During this time, access to the EU single market would stay largely unchanged while new arrangements are put in place.